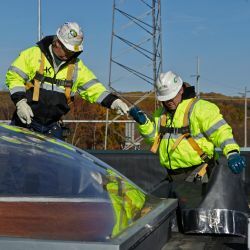 H. K. Griffith, Inc. is a commercial/industrial contractor providing roofing and sheet metal services in Delaware and the surrounding states for more than 35 years. We have built our reputation on high quality installations, preventative maintenance, safety, and service. Contact us with your roofing and sheet metal needs. 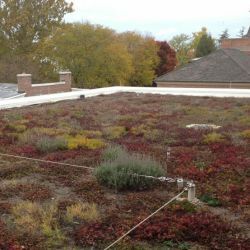 Check out photos of the Kent County Courthouse garden roof installed by HK Griffith. HK Griffith completes Cabela’s in record time.